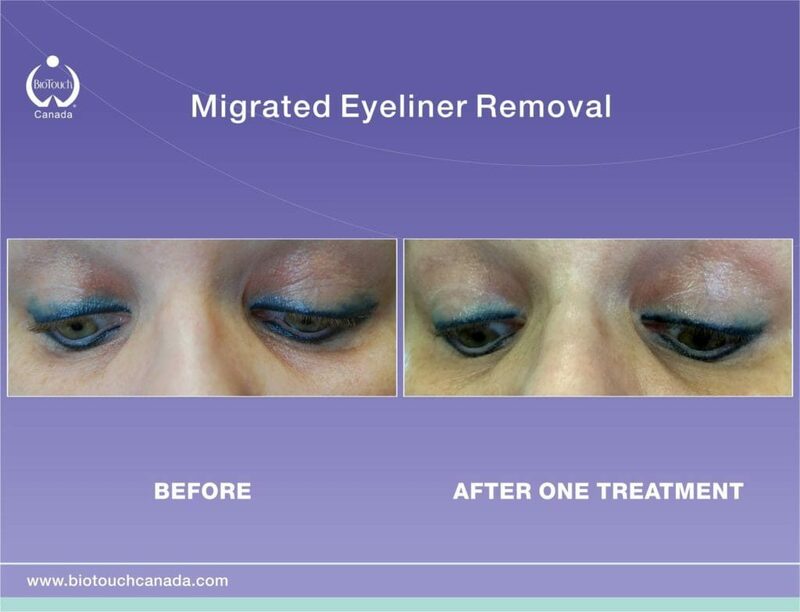 Semi-permanent makeup is amazing and can be life changing for some people but when it goes wrong it can also be life changing in a bad way. We offer semi-permanent makeup removal in cases where things have gone wrong or changed over the years. 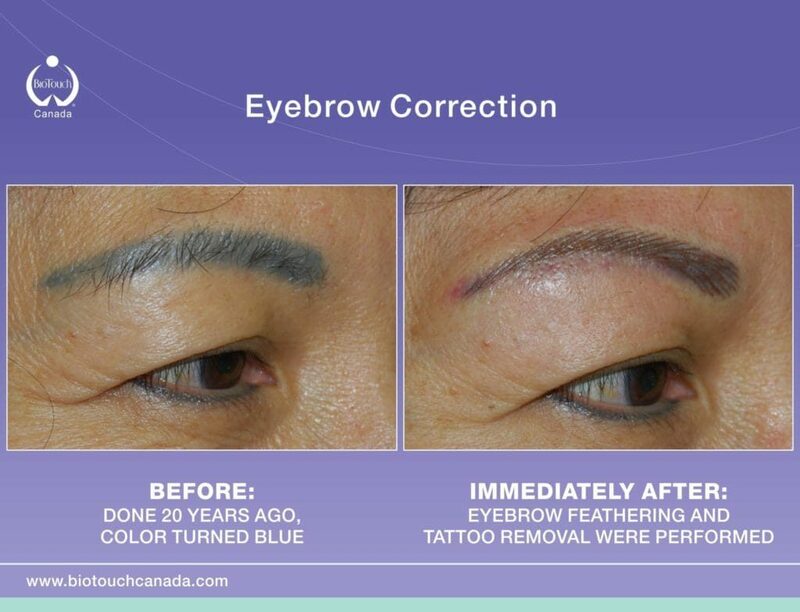 Some examples are: migrated eyeliner, eyebrow tail removal if old tattoo was too high or the arch was too low, pigmentation that is too dark and needs lightening, old eyebrow tattoo that has become discoloured or the wrong shape, poor camouflage removal from previous technician’s work. 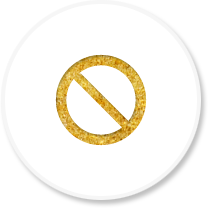 Larger body tattoos can also be removed, but this is a more difficult process that will require more visits. We require a client come in for a consultation beforehand or at least send a picture of the area to be treated before their appointment.